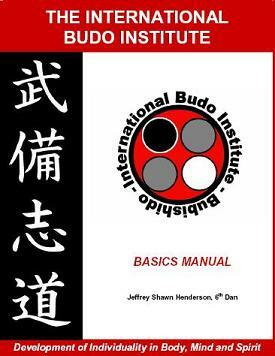 The following links will allow you to download the Basics Primer and Basics Manual which includes over 300 pages of the basic empty handed techniques of the International Budo Institute. 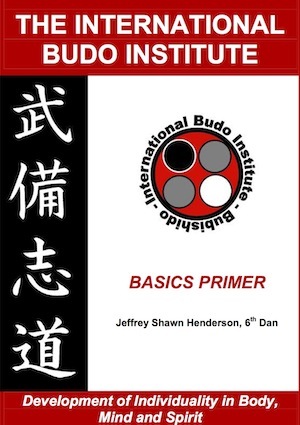 The Basics Primer is provided free of charge as a benefit to the martial arts community by the founders and members of The International Budo Institute. The Basic Manual download requires a Basic Member with the Institute.